A Wikby, No Immune Risk Profile among individuals who reach 100 years: NONA immune longitudinal study.Exp Gerontol. 2007 May 21. Ake Norbert et al: A novel insulin-releasing substance, phanoside, from the plant Gynostemma pentaphyllum, Juni 2004, S. 41361-41367. Bone, K. (2003): Schisandra the Complete Liver Herb. Townsend Letter for Doctors and Patients, Dezember, S. 108-112. Brekhman II. 1980. Eleutherococcus: 20 Years of research and clinical application. Hamburg, May. Brekhman, II & Dardymov, IV, New substances of plant origin which increase non-specific resistance, Band 9, 1969, S. 419-430. Bundesgesundheitsamt, 1988. Diskussionspapier zur Bewertung von nach § 44 Abs. 1 AMG freiverkäuflichen Phytopharmaka. 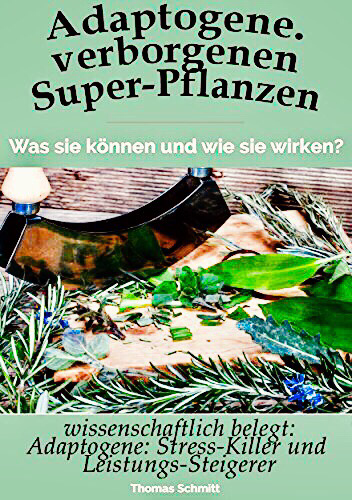 David Servan-Schreiber, Die neue Medizin der Emotionen. Stress, Angst, Depression. München 2006: Goldmann. Davydov M, Krikorian AD, 2000. 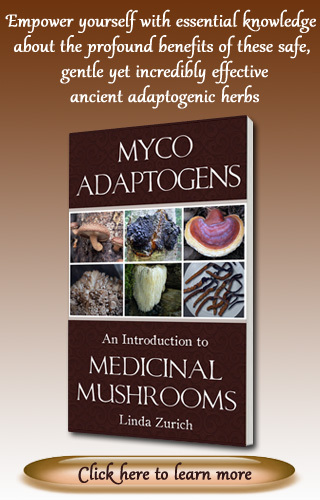 Eleutherococcus senticosus as an adaptogen: a closer look. J Ethnopharmacol;72, 3: 345-93. 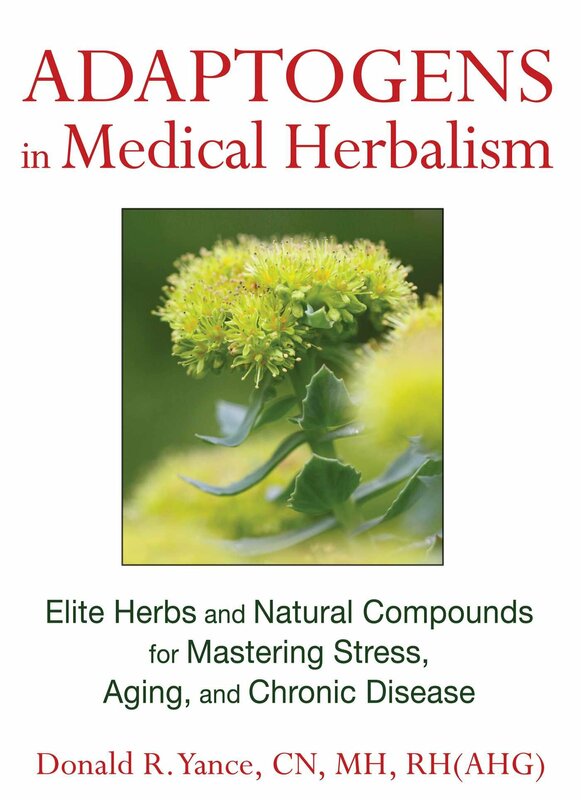 Hoffmann, D. (2003): Medical Herbalism . Rochester, VT, USA: Healing Arts Press. Lauri Nummenmaa, und andere: Bodily maps of emotions, PNAS 2013 ; 2013, doi:10.1073/pnas.1321664111. Nörr H, 1993. 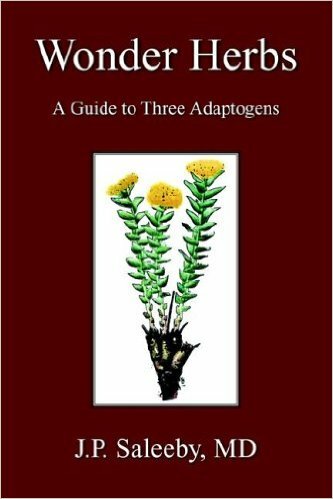 Phytochemical and pharmacological Investigations of the Adaptogens: Eleutherococcus senticosus, Ocimum sanctum, Codonopsis pilosula, Rhodiola rosea and Rhodiola crenulata [Dissertation thesis]. Ludwig-Maximilians-Universität München. 228 p.
Panossian A, 2003. 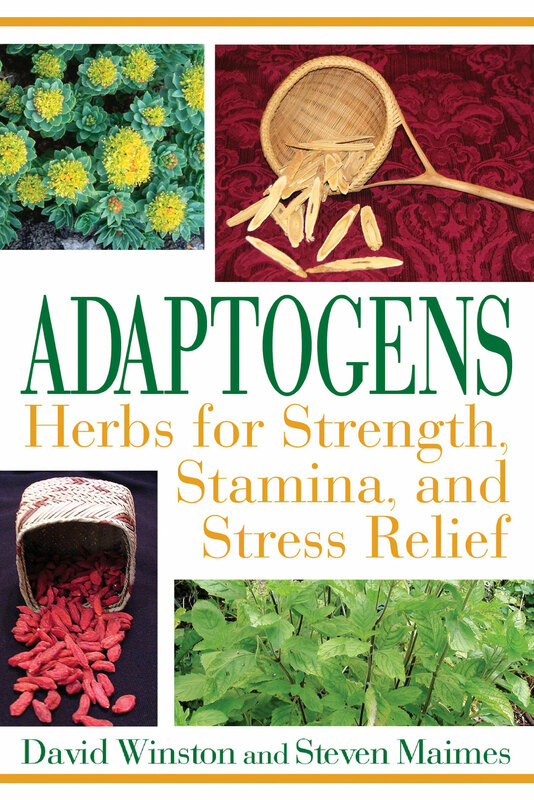 Adaptogens, Tonic Herbs for Fatigue and Stress. Alternative & Complementary Therapies, 9(6):327-31. Panossian, A. 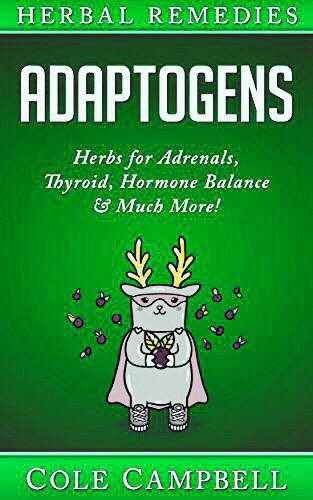 (2003): Adaptogens, Tonic Herbs for Fatigue and Stress . 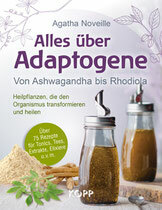 Alternative and Complementary Therapies 9, Nr. 6, S. 327-331. Roschelle Heuberger, Polypharmacy and food-drug interactions among older persons, 2012, Band 31, 325-403. Shalila Sharamon & Bodo J Baginski. : Die Schisandra Beere, Windpferd, 2010. J. Strindhall, Nilsson BO, Lofgren S, Ernerudh J, Pawelec G, Johansson B. Reinhard Tausch, Hilfen bei Streß und Belastung, Rowohlt, 1993. Singh, N.; Hoette, Y.; Miller, R. (2002): Tulsi: The Mother Medicine of Nature . Lucknow, Indien: International Institute of Herbal Medicine. 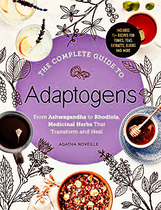 Teeguarden, R. (1998): Radiant Health: The Ancient Wisdom of the Chinese Tonic Herbs . New York, USA: Warner Books. Tillotson, A. 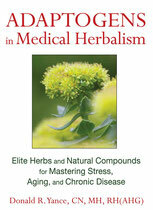 (2001): The One Earth Herbal Sourcebook . New York, USA: Twin Streams. Wagner H, 1995. 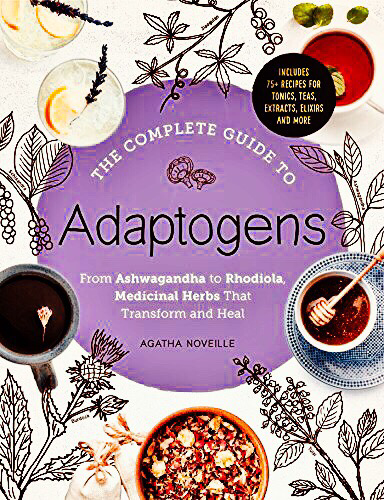 Immunostimulants and Adaptogens from Plants. In: Arnason, J. et al. Phytochemistry of Medicinal Plants. NY. 1-18. Wagner H, Nörr H, Winterhoff H, 1994. 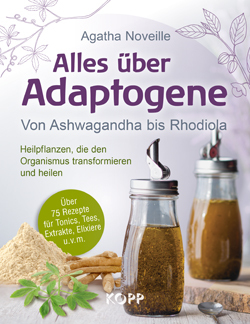 Plant Adaptogens. I. Phytomedicine, 1(1):63-76. Weil, A. (2005): Healthy Aging: A Lifelong Guide to Your Physical and Spiritual Well-Being . New Xork, USA: Alfred Knopf. Y. Arai & N. Hirose, Aging and bio-motor function. Functional status, morbidity, and mortality, Clin Calcium.23(1), S. 45-50, 2013.